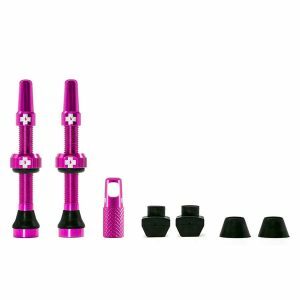 Muc-Off knows how frustrating it is to have a leaky tubeless valve that just doesn’t seal! So they set about designing and making their own premium tubeless valves to solve the hassle of finding your tire flat every time you go to ride. 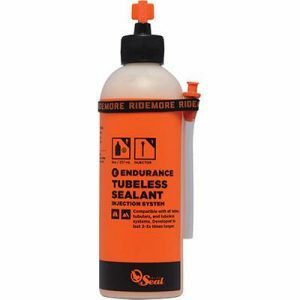 Orange Seal Endurance Tubeless Sealant, it's formulated to maximize longevity; enabling riders to go longer between top-offs. 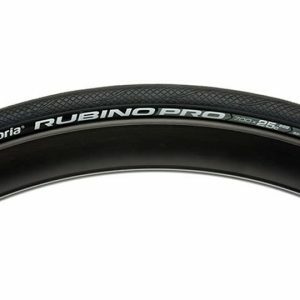 The Rubino Pro IV Endurance G+ Road Bicycle Tire keeps you rolling all season long, no matter the road conditions. These are a true endurance companion. 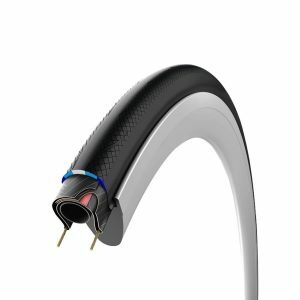 Designed for intensive training, the Rubino Pro IV G+ Road Bicycle Tire is equally suitable for racing or endurance events. 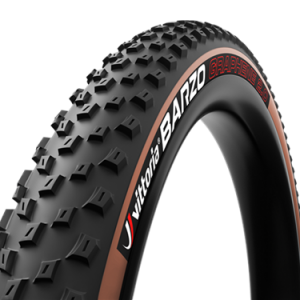 Vittoria Barzo XC Race MTB Tires are new staple of the XC Racing world. 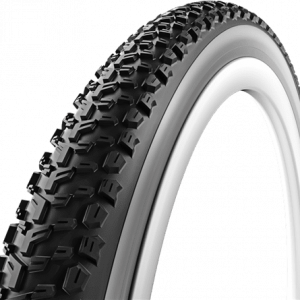 With aggressive but super fast tread pattern, Graphene 2.0 and Gum Walls you can't ask for more! More sizes coming soon..